I mean, I try to be. But honestly, sometimes it’s just really hard. Like when I’ve been waiting in line for a long time, and the person in front is carrying on a meaningless conversation with the person behind the counter. Sometimes I just want to throw something in their general direction. Or when I call customer service and they keep transferring me to different people, making me repeat the problem each time. So often I want to offer them … ehem… advice. But that’s not what a nice Christian girl would do. So, I try to be nice and respectful and compassionate. I reach for the fruit of patience, which is often times out of my reach on the very top branch of the Fruit of the Spirit tree. I try to have self-control so that my mouth doesn’t spew what my mind is thinking. And most of the time… I can do these things. Because of the flood that rocked my little community, so many of our roads are damaged and many still closed to traffic. And because the same number of people are now driving on fewer roads, traffic is a nightmare. And I’ll be honest… I already struggle to be a grace-filled driver. So this complication sets me up for complete insanity. Few things challenge my patience more than people who are not skilled or gifted in the driver’s seat. Because you see, I am a mom. So I don’t drive for pleasure… I drive for purpose. If I am behind the wheel, I am heading someplace with a deadline. And when others are not, I about have an aneurism. Well today, I was behind one of those people. I could have kept up with her car on foot, and I’m not a runner. She didn’t turn when the road cleared and it was her turn. And when she had the opportunity to merge, she didn’t take it. I screamed at the top of my lungs… M O O O O O V E ! Oh yeah… it was super awesome. It’s times like these I’m extra grateful for the work Jesus did on the cross. Oh girls, I SO NEED Jesus. Left on my own, I would be hurting and offending everyone. That’s not how I want to be. It’s not who I want to be. 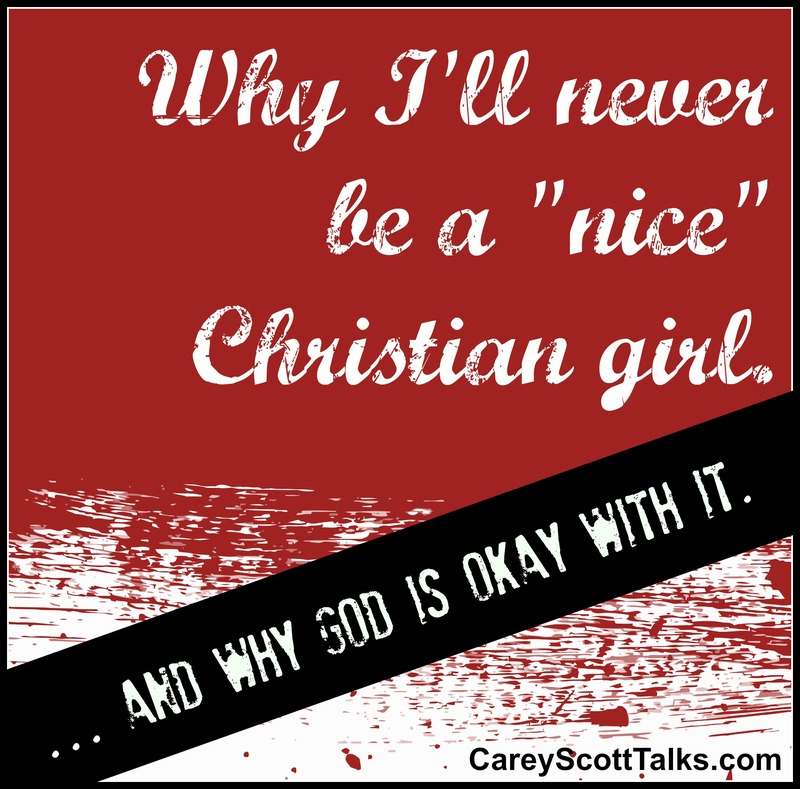 Here is some good news: God doesn’t want us to be “nice” Christian girls. That reeks of performance-based living with the end goal of His approval. I’d never make the cut. And that is most certainly not how God works. Sisters… His acceptance and adoration for us isn’t based on our actions or our thoughts. Do I hear an amen? Jesus sealed that deal when He gave His life on the cross. But … He does want us to live lives full of grace. God wants our lives to shine His light to others. 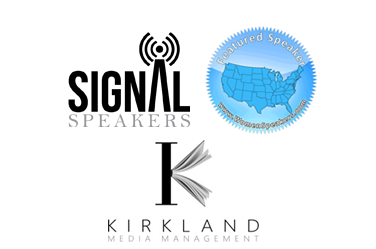 He wants our words and deeds to encourage and affirm. He delights when we are kind. He wants us to love. Well that sweet woman never heard me roar. With our car windows rolled up, it was for my hearing pleasure only. And God and I have talked that one through… a few times. 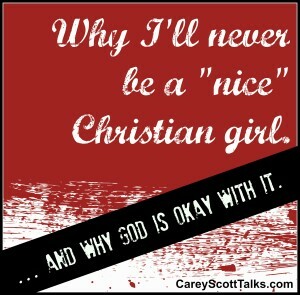 You know, I’ll never be that “nice” Christian girl. I won’t be able to always hold my tongue. I won’t have endless patience. I won’t be others-focused all the time. I might cuss when I get frustrated. I might be snarky to someone when they hurt me. But I am hands-down… without question… completely sold out for Jesus. And so when I mess up and lose my cool, I know that without fail… He will always be there to help me piece myself back together… again. Oh man, that is me too. Only to make it worse that’s when the curse words come out :-/ Ugh, and that just makes me madder cause now I’m frustrated with the other driver and myself. I hate, hate being late so I try to leave with plenty of time to avoid this kind of situation but of course, you can’t predict everything… Thanks for being real, Carey! You’re not alone! Thanks for stopping by… And glad you get me! I absolutely LOVE your transparency!!! Thank you so much for this! Dianne… Thanks for your encouragement! AMEN! And thank God for girls like us 🙂 I would rather be a failure at the ‘performance based faith’ criteria than succeed at it. 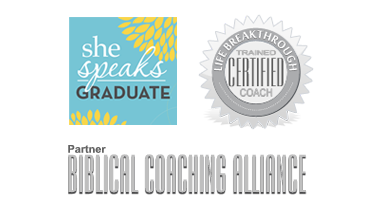 I feel it is better to be real with failures and foibles than to be something I am not, something that doesn’t show Him working in me. And He is. I’m a work in progress. Love you girl. You are a blessing.